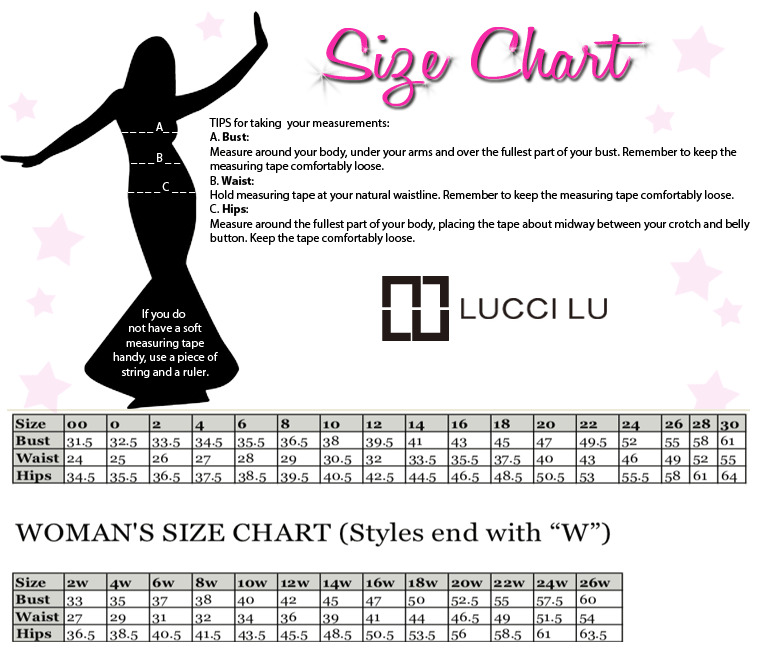 You don't want to miss these brand new styles from Lucci Lu Couture. Lucci Lu 28043 evening dress is a chic formalwear option for your upcoming gala, prom, pageant, or wedding. 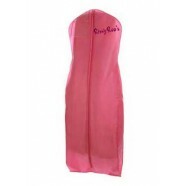 RissyRoos.com is an established retailer that only sells authentic Lucci Lu products.